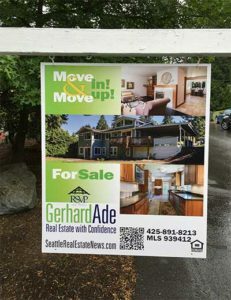 How to sell your Bellevue home successfully in any market. Sell your Bellevue home using the 3-P System. Selling a unique property is never easy. This was true for our 10-acre farm on the Olympic Peninsula. 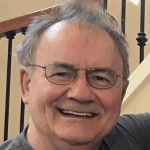 Despite that, Gerhard Ade’s marketing attracted the attention of prospective buyers from as far as Texas, New York, and California. Over 2,000 people watched the YouTube video. Gerhard’s photography is outstanding! Yes, and we sold the place. Thanks to Gerhard’s negotiating skills, we successfully completed a fairly complex transaction.